3 Bedroom Semi Detached House For Sale in St. Helens for Asking Price £117,500. 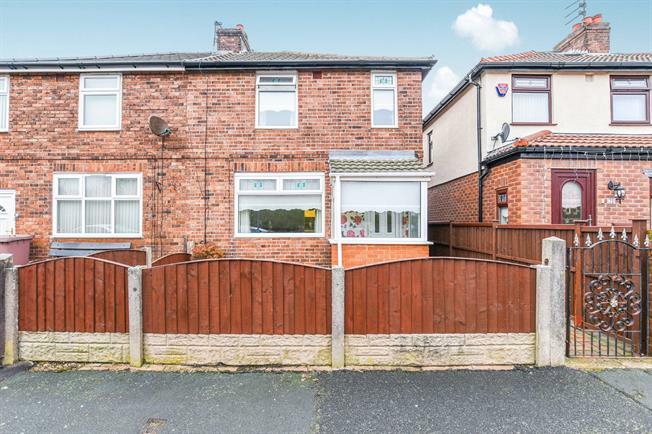 A viewing is highly recommended to view this spacious three bedroom semi detached family home, perfect for first time buyers and families this property has all local amenities near by and is in a popular residential suburb of St Helens. The property comprises of Porch, lounge, kitchen, conservatory and wc to the ground floor. Upstairs there are three bedrooms, two of them double and a family bathroom. With additional benefits, double glazing, gas central heating, low maintenance gardens to the front. Please contact 01744 21962 to arrange a viewing.